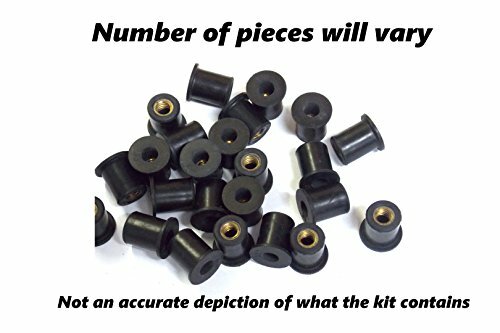 Bike Boltz Custom Fairing Bolt Kit for Suzuki GSX-R 600 / 750 2004 - 2005 ! Tired of breaking the bank on hardware? 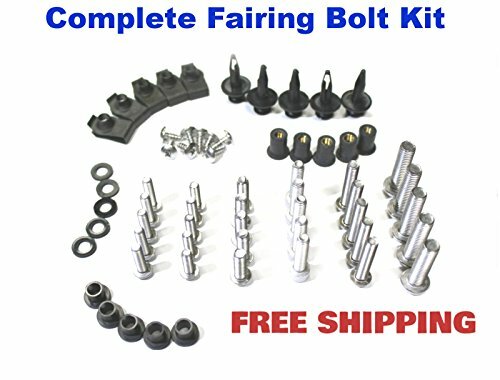 Our Motorcycle fairing bolt kit is the best alternative to expensive OEM Hardware. 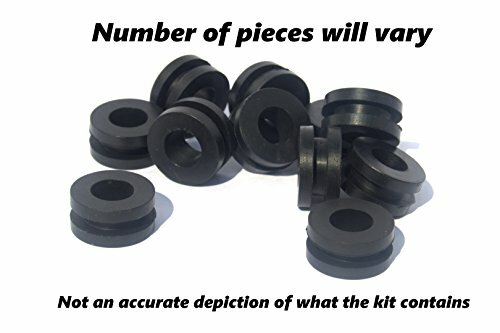 Created with the customer in mind, each kit has been tested for accuracy and specially designed for each Make and Model. Each kit comes with the actual photos of the left and right side of each fairing and a detailed schematic about where each fastener goes. All of our bolts are high grade passivized stainless steel and come with a lifetime replacement guarantee on them. 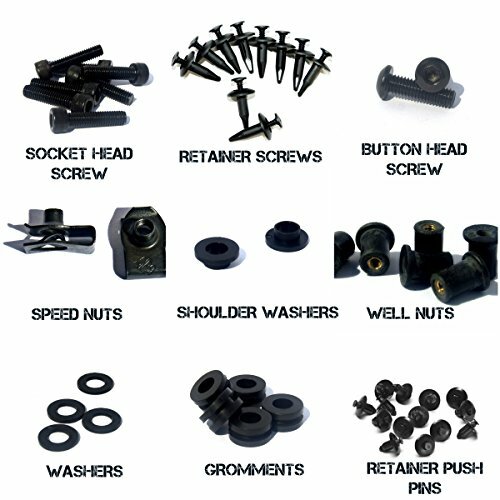 Black Bolts are chemically treated by a black oxide treatment and polished to a glossy black finish. 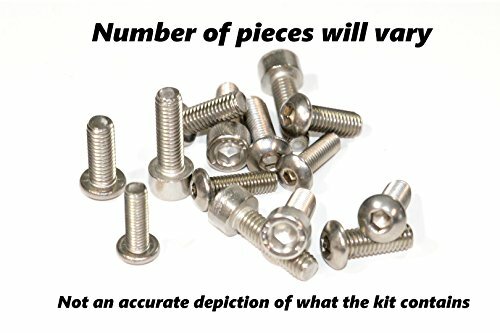 There is no powder coating on our bolts, beware other sellers that use a powder coating, as it will change the size of your bolt head leading to installation problems. 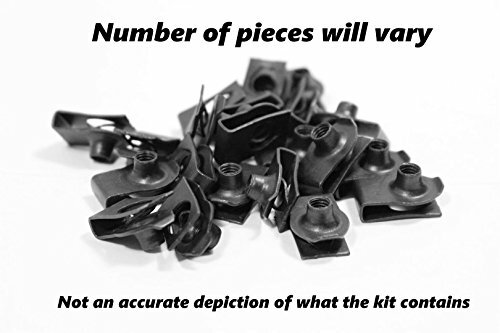 All of our washers and retainers are made of a industrial grade nylon. All hardware included in this kit comes with a lifetime guarantee. 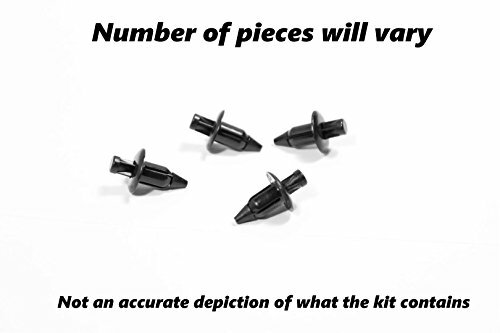 We have worked hard to perfect this fairing bolt kit and ask that if there are any issues please contact us immediately and we will do our best to help resolve the problem. 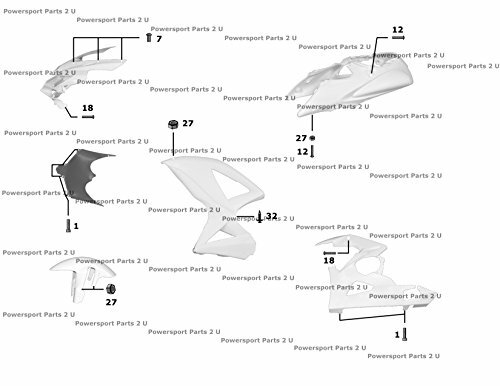 Made up of a left and a right profile, our copyrighted diagrams have photographs of the actual fairings themselves, with accurate placement of all the hardware detailing its exact location. 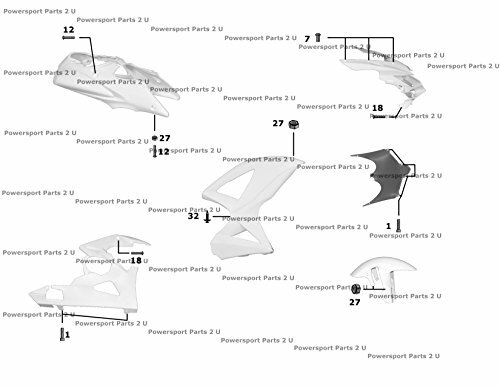 Includes hardware for all fairing pieces including - Front, Mid, Lowers, Rear, Windscreen, and more! Each kit comes with the ACTUAL PHOTOS of the left and right side of each fairing detailing the exact location of the hardware. Bolts and screws are stainless steel for strength and durability. If you have any questions about this product by Bike Boltz, contact us by completing and submitting the form below. If you are looking for a specif part number, please include it with your message.